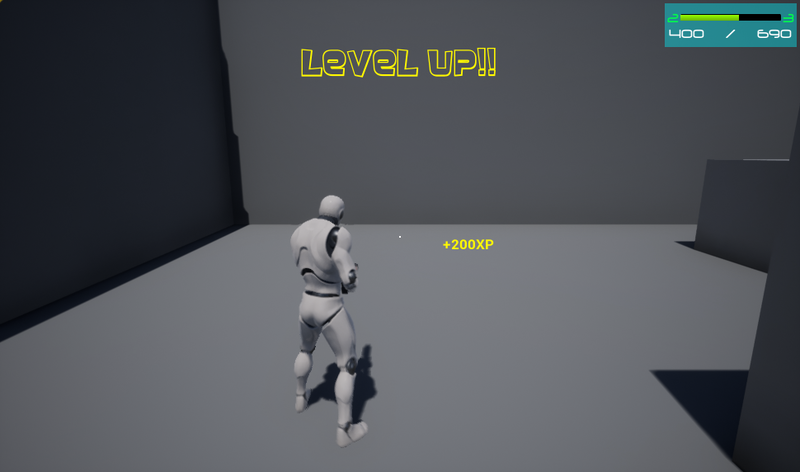 Easy XP is a full multiplayer supported, component based and easy to use solution for your character xp point and levelling needs. Easy to integrate files and blueprints, use as a base for your project or import to an existing one simply and quickly. Full multiplayer support without changing any code. 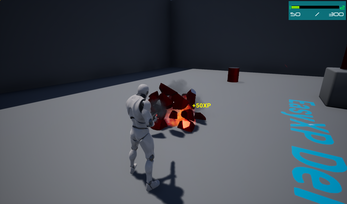 Enemy and pickup examples show how to implement the code. Add to any project in minutes! Supports UE4 Engine 4.16 and above.